IN-PREP First TTX – What did we learn? 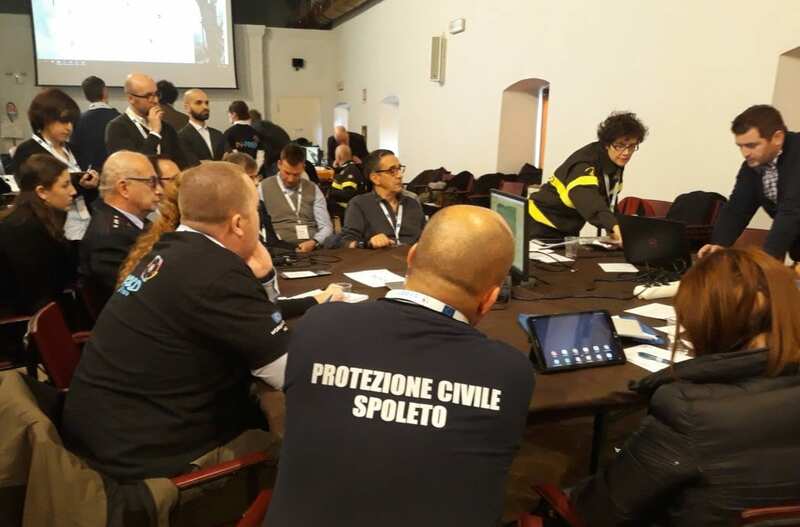 The TTX played an “urban HazMat threat” scenario and required the participation of civil protection agencies (fire brigade, emergency medical, police and municipal services) at regional and municipal scale spanning different levels of command. Participants gathered around strategic, tactical and operational tables. 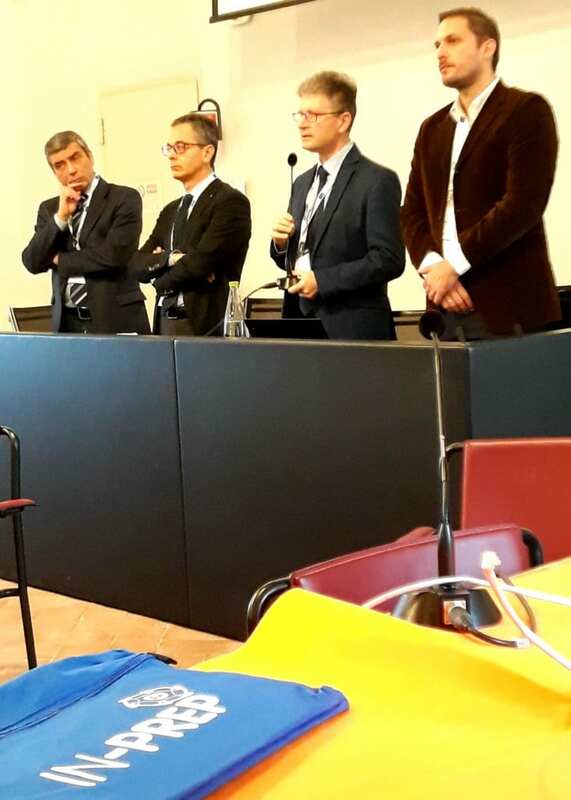 After the IN-PREP Training Platform functionalities and main steps of the scenario and process was explained – the TTX started. Participants witnessed an advanced training session in which various IT tools (scenario builder, training environment, C2 and modeling tools) were interconnected to enhance their training and allow them to experiment on optimal response planning. Moreover, the 1st TTX showed the need of additional familiarization of the participants with the technology that can ease and optimise their operating procedures prior to their trainings. The expectation is for the delivery of more functions and showcasing technical interoperability. On the practitioners’ perspective, the goal is to improve collaboration at all stages of the training session. As the system progresses we would like to allow for multiple trainers to build realistic scenarios and initiate the process of evaluating response plans within the training session towards improved decision making and multi-agency collaboration. Our team is currently preparing the second TTX “Evacuation of a cruise ship”. We are capitalising on knowledge gained from the first TTX and shall advance the functionalities of the Mixed Reality Preparedness Platform (MRPP) according to user requirements and associated use cases. 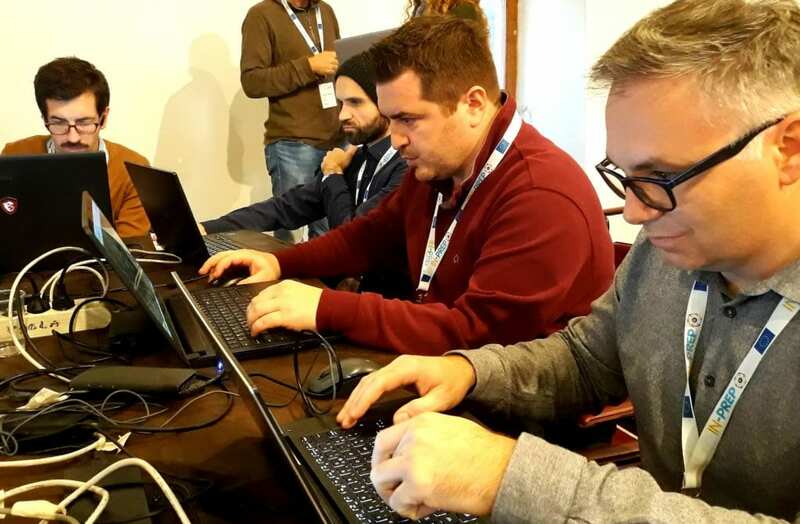 We warmly invite you to participate in the upcoming TTX in Savona, Italy on the 17th of June 2019, when we test the second iteration of the MRPP prototype – Be part of the making of effective collaborative training for disaster management. Written by IN-PREP project manager Evangelos Sdongos of ICCS. ICCS is the project coordinator of IN-PREP and undertakes research and development of the pre-integration phase of the Mixed Reality Preparedness Platform to achieve the interoperable information exchange of the system. 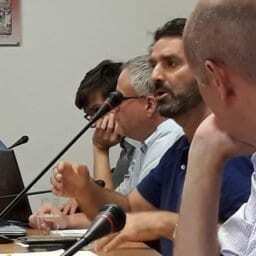 The ICCS team lead on the innovation development and the micro-projects realisation for novel technologies, which contribute to the development of the Mixed Reality Preparedness Platform. Furthermore, ICCS will collaborate six other IN-PREP work packages technical and non-technical.